Ordonez Mexican Restaurant and Cantina is a family owned and operated establishment located in the city of Montebello, California. We proudly serve a wide variety of traditional Mexican dishes 24 hours a day and array of beers and spirits. It is our goal to provide our customers with a friendly atmosphere, great service, and a delicious meal on every visit. 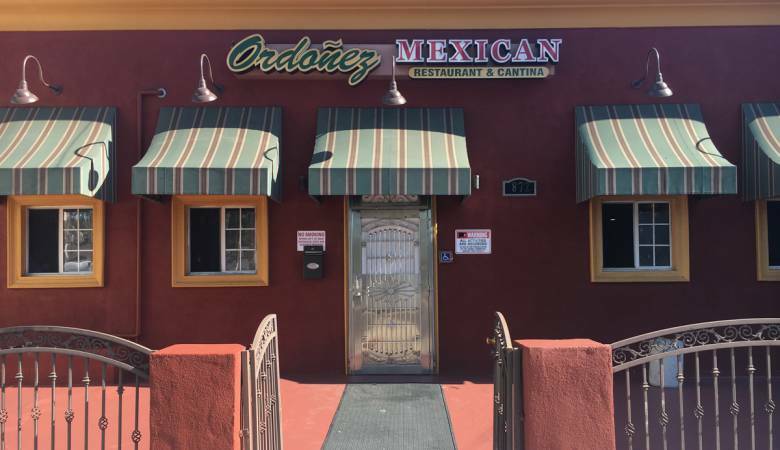 In 1978, the Ordonez family opened its doors, sharing their favorite homemade Mexican recipes with the Greater Los Angeles area and visitors from abroad. Since then, generations of guests have enjoyed delicious traditional Mexican food and continue to come back for more.